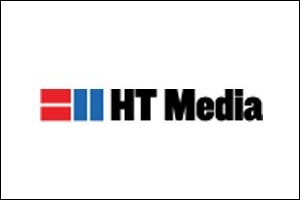 In his new role at HT Media, he will report Rajeev Beotra, CEO - HT English, and will be based out of Delhi. In a recent announcement made by HT Media, Ashu Phakey has been elevated as the Chief Operating Officer (COO) - HT English Print Business. He will work as the P/L head of the business. In addition to managing the product and marketing vertical, he will also work upon various innovative revenue ideas for the business. Earlier, he was Business Head - Delhi. 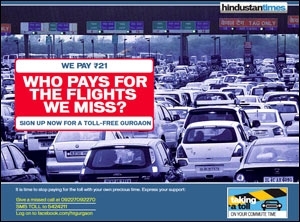 Phakey will report to Rajeev Beotra, Chief Executive Officer (CEO) - HT English, and will be based out of Delhi. Talking to afaqs! Phakey says, "One of the key roles for me is to build synergies across all editions, in terms of revenue opportunities for our clients and agencies. Secondly, to leverage some of best practices that we do in one edition, on other editions as well." He adds, "Print is a relevant medium and we need to constantly look at newer ways to keep providing value to clients; and ensure that print continues to over deliver its promise. Whatever we might say about emerging mediums such as digital, print medium still remains very valuable because it's measurable, reliable, impactful and continues to grow in terms of circulation. Therefore, it's about how closely we work with clients and agencies to deliver better value to them in terms of - both creatives and advertisements." With a carrier spanning over two decades, Phakey is a seasoned sales and marketing professional. From 1993 to 2005 he worked in a number of organisations such as Wimco, Frito-Lay, and ConAgra Foods. After that Phakey spent almost five-and-a-half years with Subhiksha, an organised retial Mom-and-Pop store. 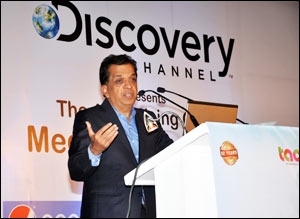 Before joining HT Media, he worked with Dainik Bhaskar as COO for more than four years.